We have a new phone number! Steelcraft Gates Ltd are proud to be gate safe installers and members of the DHF powered gate group! 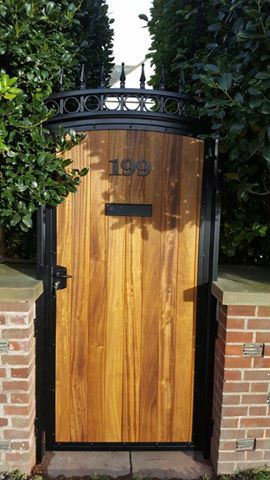 Copyright © 2019 Steelcraft Gates Ltd All Rights Reserved.